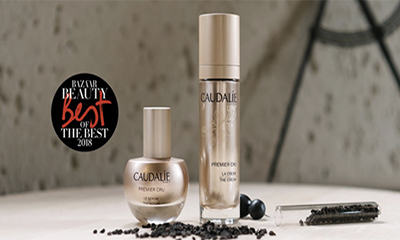 Caudalie are giving away free samples of Caudalie Premier Cru.This powerful duo revitalises the skin to correct all signs of ageing and reveal a youthful glow. Simply hit "GET FREEBIE" button below and then hit "Get Offer" in the offer Facebook post to complete your details in the pop up form. Get Freebie Has this offer expired?